Welcome to the new Perfume River Curated Gift Guide. We hope our selection of Art and Travel – inspired gifts from around the world will inspire you during this season of giving and appreciation. We will be adding more as we scour the globe in search of unique and memorable pieces. If you have any questions, please drop us an email – info@theperfumeriver.com. The Orchid Flower Vase Candle, inspired by the Smithsonian Museum’s 8,000 specimens of orchids from Africa, Asia, Australia and the Americas. 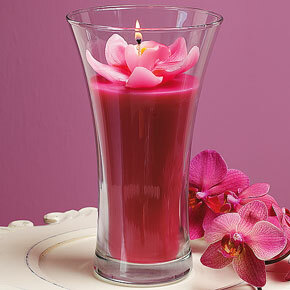 An orchid blossom on top of an orchid-fragranced wax. Burn time is up to 120 hours. Glass vase. Made in the U.S.A. 9″h. x 5.25″ diameter. 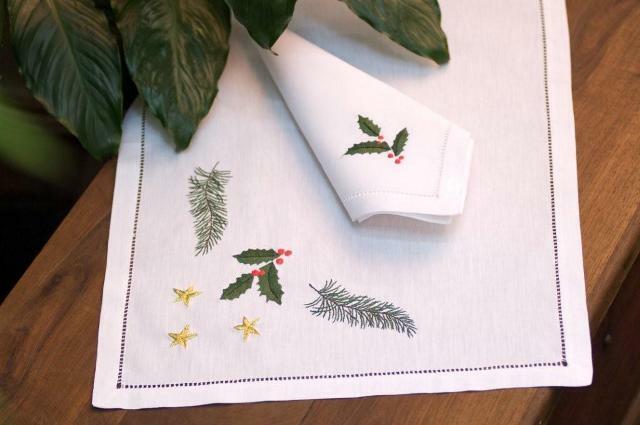 ‘Noel’ Embroidered Placemat and Napkin Set, by Tan My, Hanoi’s oldest embroidery shop. Do Thanh Huong, the owner of the tiny shop in the Old Quarter, is proud that her embroidery craftswomen are from many generations of embroiderers from northern Vietnam. Tan My products are known for motifs that come to life on a simple piece of table cloth. Each flower petal or leaf is carefully hand embroidered to reflect tonal differences and shades in color, creating a vibrancy to the embroidery. 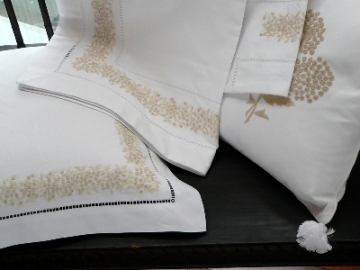 ‘Mimosa’ Embroidered Bed Linens, also from Tan My. We love these for the close attention to the knots and stitching used. Delicate, subtle, and elegant. 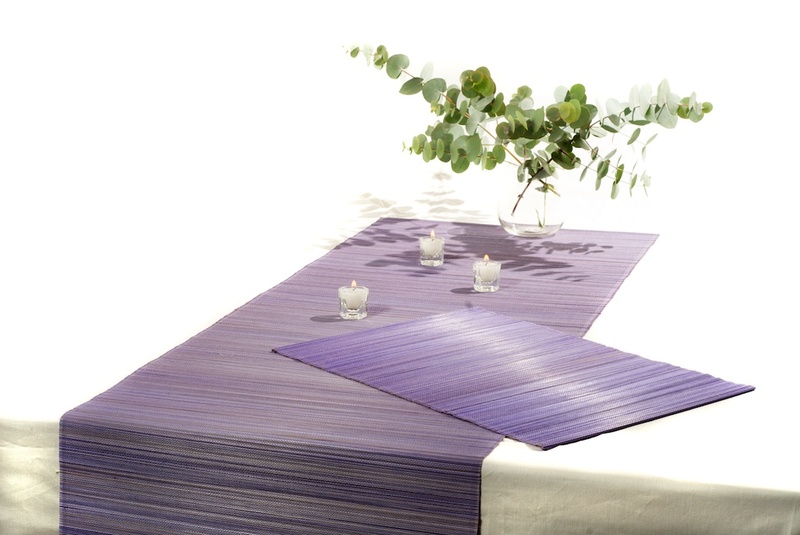 Bamboo Placemats and Table Runner, in Violet. This gives a bright lift to a table setting for any occasion. Made of bamboo, a renewable and eco-friendly resource. Popular and respected in Vietnamese culture for its density, durability, and natural anti-bacterial quality. Table runner and six placemats, also available in apple, natural and aqua. 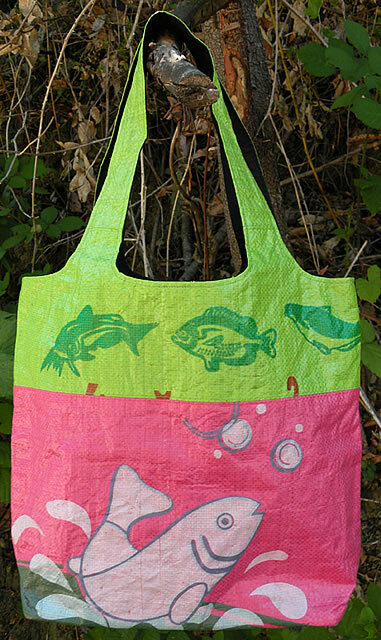 Recycled Rice Sack Tote, made from rice sacks. 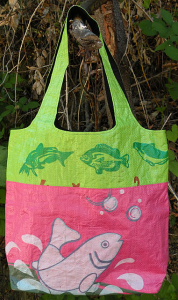 This tote was made by a Cambodian cooperative that helps disabled victims of landmines by providing training and employment opportunities. 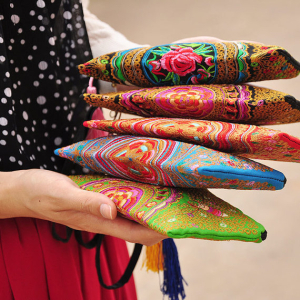 This co-op was was awarded the 2004 UNESCO “Seal of Excellence” for Handicraft Products. 100% black cotton Lining. Pockets inside include: Large zipper pocket, 1 cell phone pocket, and 1 additional open pocket. 15” x 12.5″, the strap length is 10”. Vintage Traditional Handmade Chinese Embroidered Purse, for mobile phones, cosmetics or a night out. Top width measures 10 cm, bottom width measures 18 cm. Available on Etsy. Perfect burst of color and texture with our little black dresses. 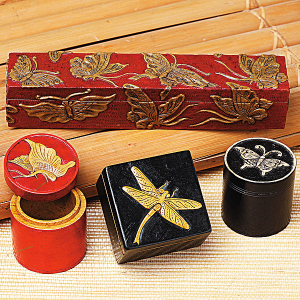 Hand-Carved Soapstone Box (middle), from the Smithsonian Collection. This product pays homage to the extensive collection of 12th–17th century Vietnamese ceramics held by the Freer Gallery and Arthur M. Sackler Gallery. 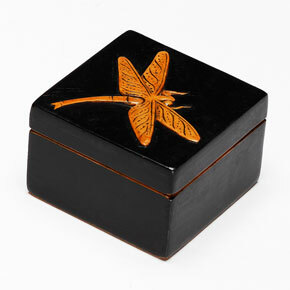 Three highly-skilled Vietnamese artisans collaborate to make this box. The first artisan fashions the box from soapstone; the second carves the dragonfly design; the third brings the work to life with painted color. Measures 1.6″h. x 2.4″. Halong Bay Embroidery Painting, from artisans in rural northern Vietnam. 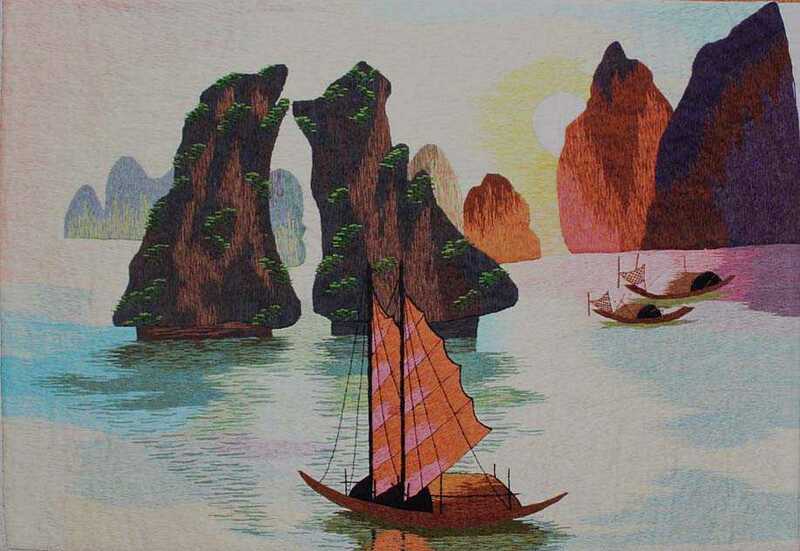 This cross-stitch painting was made with colored silk threads, depicting the wonders of Halong Bay. Frame this and the painting will look stunning. Measures 19″ x 13″. We hope you have enjoyed the Perfume River Curated Gift Guide. Have a safe and happy holiday season! Xin Cam On (thank you)!